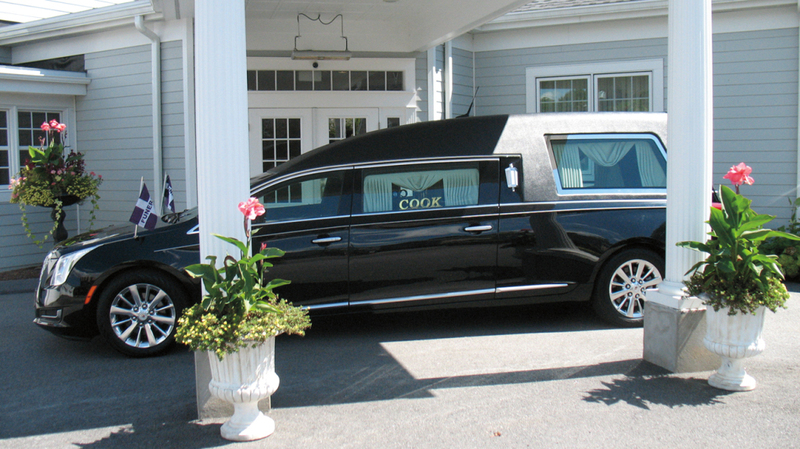 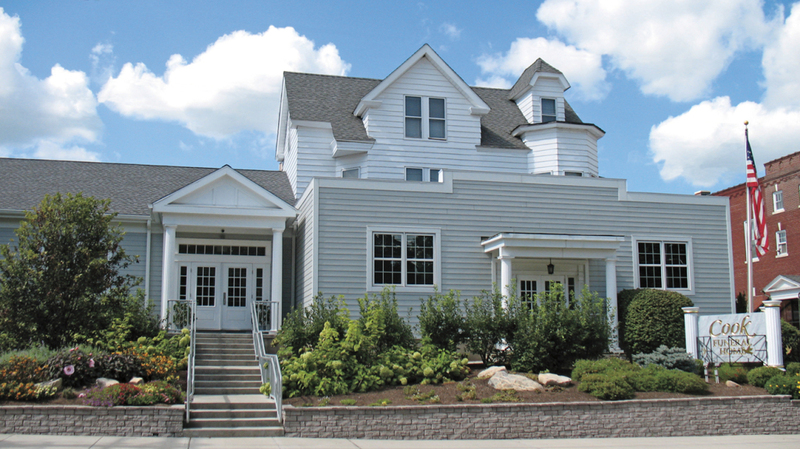 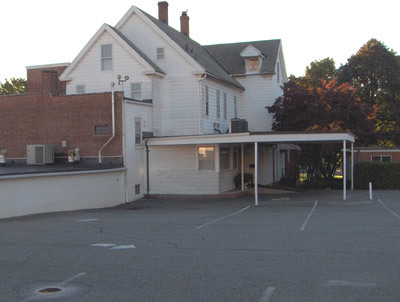 Cook Funeral Home is located in downtown Torrington, directly across the street from Coe Park and next to the Torrington Elks Lodge, and is easily accessible from all highways. 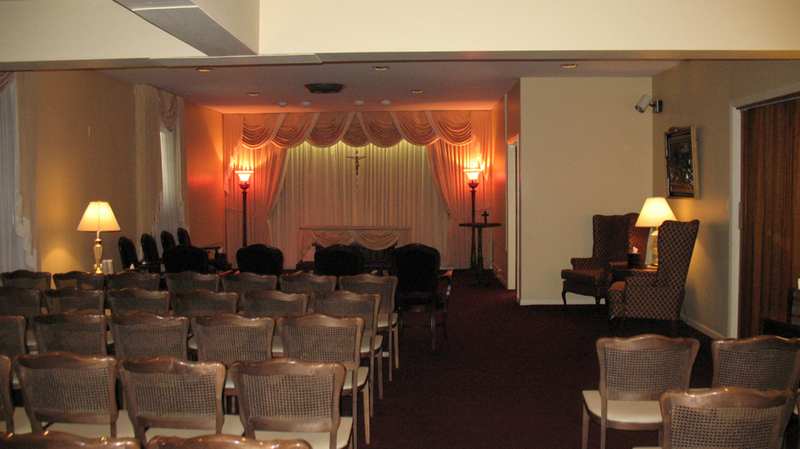 Our private parking lot is staffed to assist your family and friends during calling hours and during the funeral service. 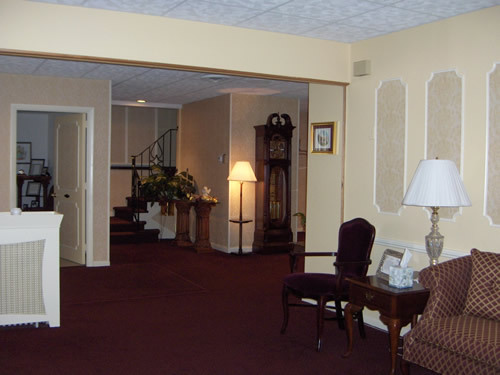 When you enter Cook Funeral Home, you become part of our extended family. 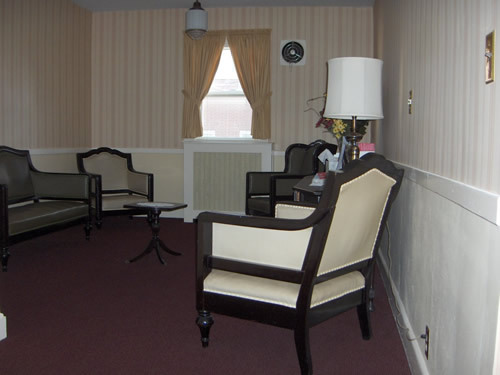 Our staff will assist your family with the most respect and compassionate service possible. 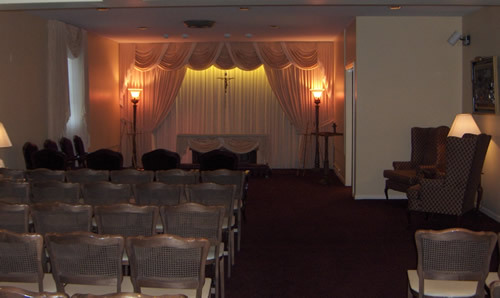 Our newly redecorated facility offers large parlors where families can visit in a comfortable atmosphere to remember their loved ones. 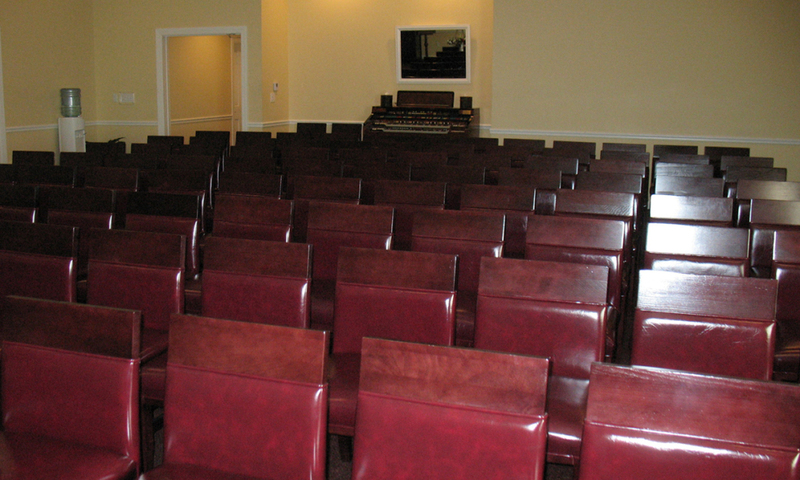 Traditional music or your loved ones favorite music style can be softly heard throughout our facility by our customized audio system during calling hours. 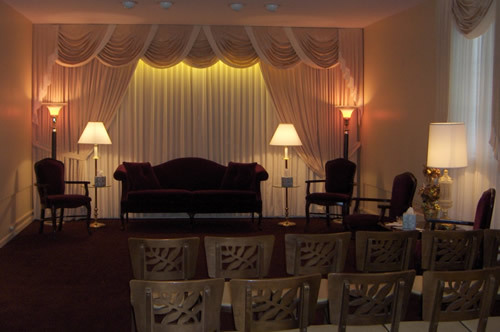 Our families can take a quiet moment to relax or to have private conversations in either of our two lounges.